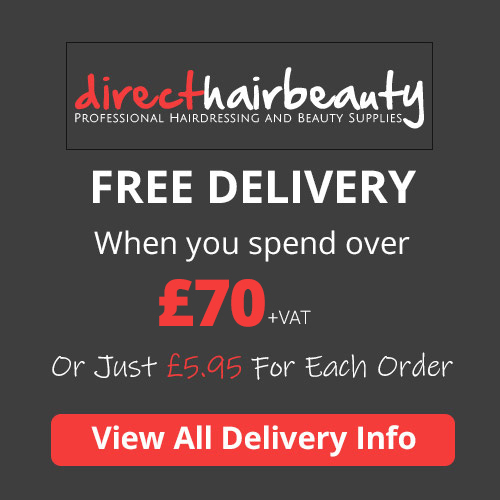 Shop here for professional hairdressing clippers and trimmers, and clipper accessories from bestselling brands like Wahl, Babyliss, Diva, Andis and more! Heavy-duty clipper with precision engineered Japanese steel blades that looks as good as it cuts. ..
Oster C200 Lithium Ion Cordless Clipper Stylish and powerful clipper with Li-Ion battery and remo.. This professional, rechargeable cordless hair clipper is a perfect example of Wahl's superior qu..
Wahl's latest addition to the Academy Collection is a mighty combination of power and design, ye.. The brand new (summer 2013) Motion Nano Trimmer is not just beautiful to look at. That curving case ..
Mains rechargeable professional hair clipper. Powerful, super quite intelligent motor. Ideal for a..
Funky coloured combs to fit most Wahl clippers. These vibrantly coloured clipper combs will fit a.. Regular use on clipper and trimmer blades will prolong life and cutting precision. Speciall..
Rechargeable, cordless hair trimmer: perfect for everyday salon use This ergonomically designed W.. Product Information Wella's professional hair clippers offer exceptional cutting perfor..